There is nothing that makes me happier than a cool fall day, a cozy sweater, football on TV...and the crockpot cooking up some deliciousness while I sip wine :) Can I get an "Amen?!" In the past, crockpot meals have tended to involve dumping cans of soup and powdered mixtures in the pot, along with a protein and calling it a day. 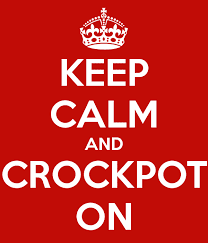 I think that can be the misconception with crockpot food--it's unhealthy. I recently hosted a 5 Day Clean Eating Crockpot Challenge on Facebook and showed 170 of my closest friends :) just how HEALTHY crockpot meals can be! 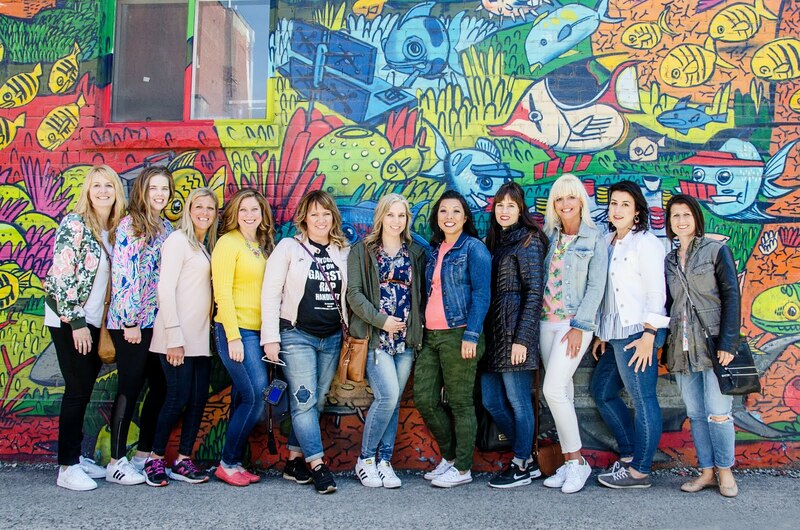 Today I am sharing with you the Top 3 faves from from the group! All of these recipes are healthy, "clean" (very few, if any processed ingredients) and most of all, DELISH!!! 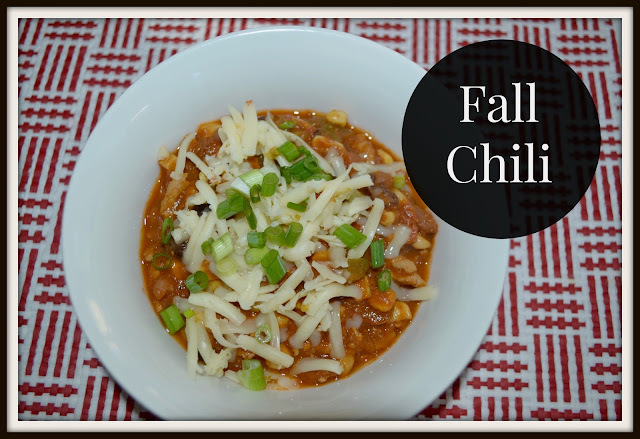 Recipe 1: Fall Chili ~ This recipe was the highest rated recipe of the week. Everyone raved over the EASE of making it and a secret ingredient! (can you guess what it is??!) This chili turned many non-chili eaters into chili believers :) It's PACKED with veggies, protein and everything you need to get your comfort food fix! In a large pan, brown ground turkey, breaking up meat as it cooks. When the meat is cooked, place everything in crockpot and stir to combine. Cook on high for 4-5 hours or low for 6-7 hrs. Serve with shredded cheddar cheese and scallions (optional). 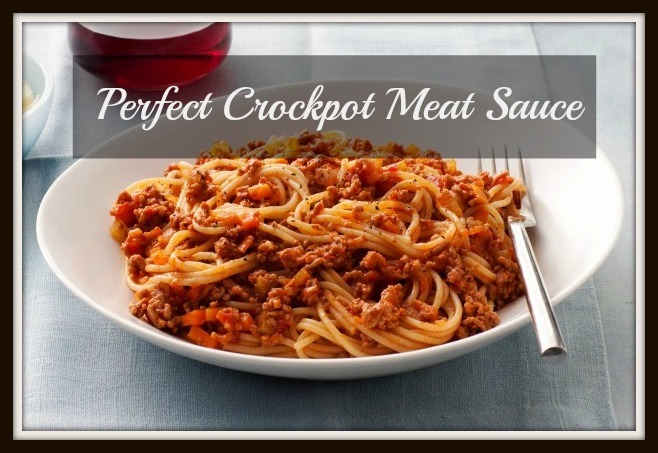 Recipe 2: Crockpot Meat Sauce ~ Again another hit and SO EASY! This is my go-to dinner when I have company...there is never a drop left!! I buy Rao's or Gina Rispoli marinara sauce for this. Yes, it's a bit pricey but SO WORTH IT. I have also just used crushed tomatoes and that works well too. In a large skillet, brown meat in 2 teaspoons olive oil. Transfer to crockpot. Add in carrot, onion, garlic, celery tomatoes/marinara sauce to crockpot and stir to combine. Cook on LOW for 7-8 hours or HIGH for 5-6 hours. Season with salt at the END of cooking, only if needed. Serve over whole wheat pasta with mixed greens drizzled with a little balsamic vinegar and olive oil. 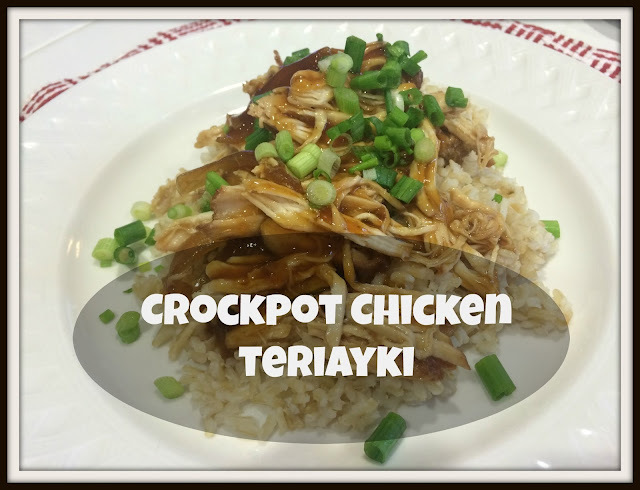 Recipe 3: Crockpot Chicken Teriyaki ~ Do you know how EASY it is to make your own teriyaki sauce?? After this recipe you will!! Just make your sauce, throw it in with some chicken and 4 hours later you have a meal your whole family will love! In a separate bowl, whisk together the garlic, onion, honey, soy sauce, rice wine vinegar, ginger, and black pepper until combined. Pour the mixture on top of the chicken breasts. Top with scallions and serve over brown rice.